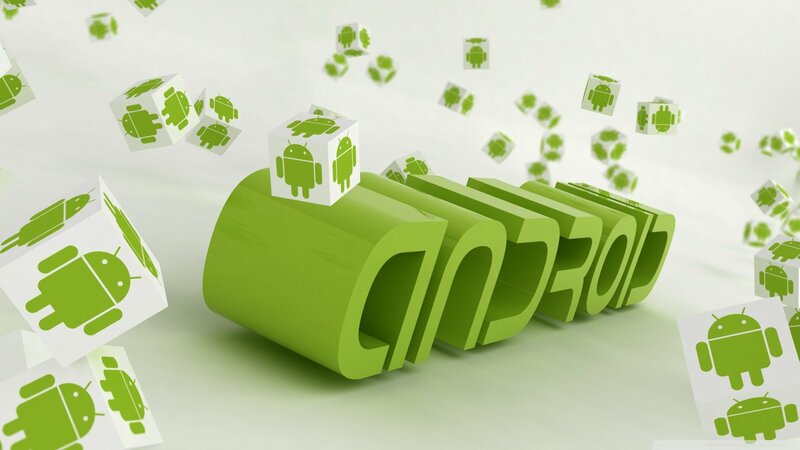 An Android Application is a mobile application for devices using Android OS. Android mobile apps are numerous and are published on the Google Playstore. The Android mobile app is the most requested application type on the market. Android apps are suitable for smartphones and tablets. GSMB Web Agency can realize any of your mobile apps running with Android. Our web company can develop your mobile app whatever the difficulty of your project. Graphic designers and mobile developers will be required to carry out the implementation of the features into your app. Once the application is done, it is presented, edited, provided in APK format and then published on the Playstore. Any additional functionality impacts the implementation time and price. Although our web agency offers the best value for money, the price of an application is still higher than the price of developing a website.